Anyway, to show my gratitude toward my dear readers of JAPAN Style here is the part 2 of Year-End giveaway campaign. 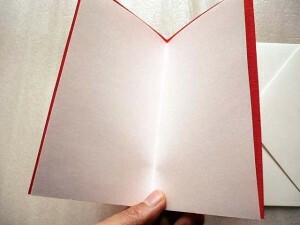 The prize for part 2 is a Japanese greeting card. 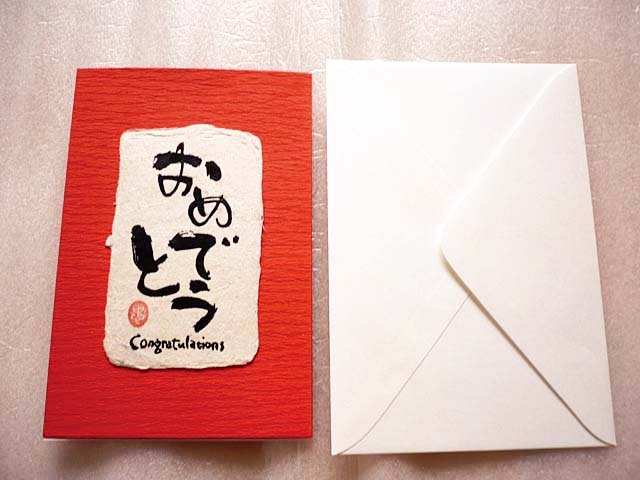 This card with Japanese hiragana character has Japanese traditional paper called washi in front. 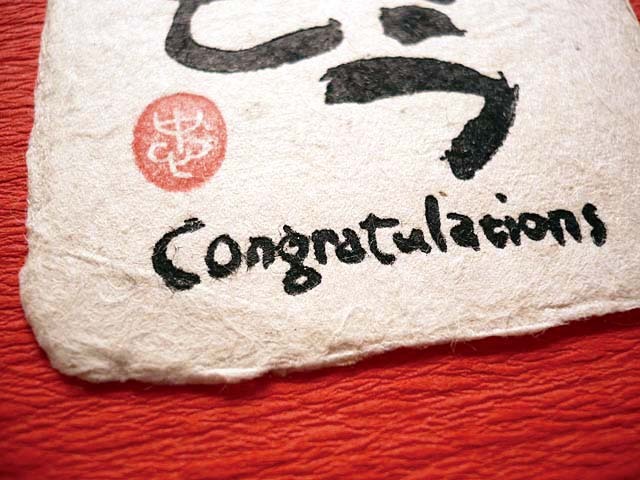 The hiragana words written with Japanese calligraphy say ‘omedeto’ which means ‘congratulations’ in Japanese. By the way, do you know Japanese washi paper? JAPAN Style introduced how to make washi paper earlier, which you can find from HERE. As our ebay store is selling this item, please go and find the details about this item from the LINK! 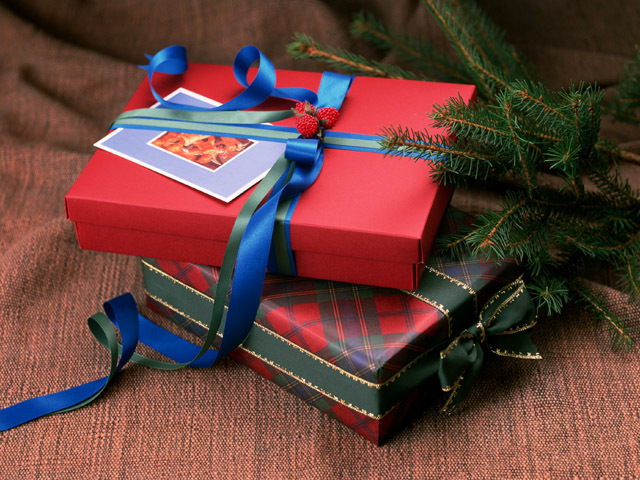 One lucky winner selected will receive this greeting card!